Many people are curious about Halifax's inner harbour islands -- Georges and McNabs -- and lots of people would like to visit them. They are so close, and yet so far away, but the iconic and historic islands may soon be the newest tourist attractions in our region. 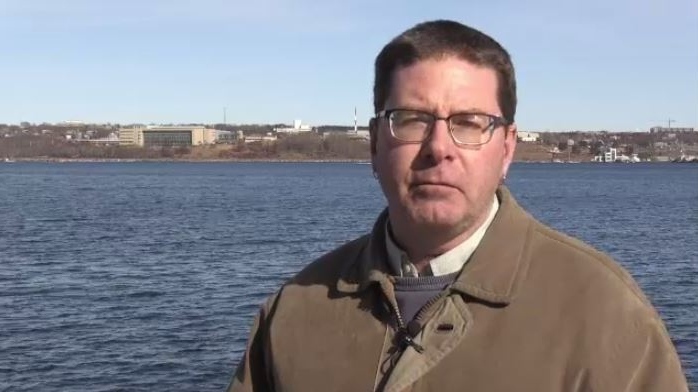 The Nova Scotia government is investing $100,000 to create a strategy that will entice visitors to come to both islands in Halifax Harbour. “Once we learn from the public and from tourism operators and the tourism community the experiences people want to have, then that allows us to tailor the investment in infrastructure to those islands so that we can better support those activities,” said Peter Bigelow of Develop Nova Scotia. McNabs Island is part of a provincial park, while Georges Island is a national historic site. Friends of McNabs Island has been advocating for the park for nearly three decades. The group says they're excited about the possibility of having more visitors to the island. 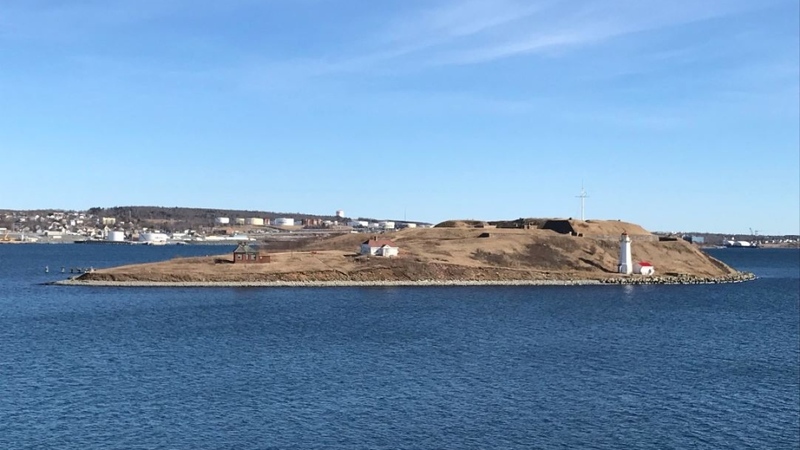 “We're happy to see that the time has finally arrived where the various levels of government see the value and the importance of McNabs Island as a park for the region but also as a tourism opportunity,” said Royce Walker, vice-president of Friends of McNabs Island. This project is part of a larger, $6-million effort to revitalize tourism sites & create new opportunities for businesses. Five sites have been identified under the program, including the Halifax waterfront. The tourism industry in Nova Scotia has a goal of achieving $4 billion in revenue by 2024. In order to accomplish that, they're looking to take advantage of every asset they can. The new strategy will explore what experiences could be available for visitors. The public will have an opportunity to share their ideas at various pop-up events in the near future. 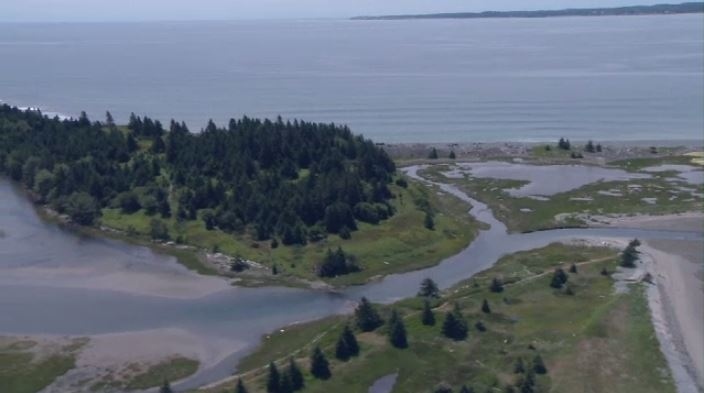 An aerial view of McNabs Island, near Meaghers Beach.